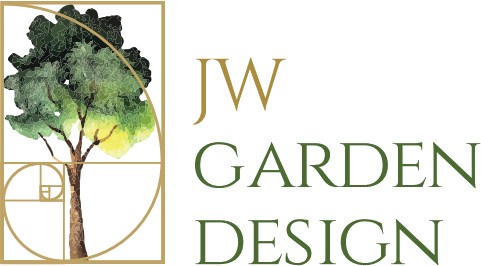 JW Garden Design creates beautiful, useable garden designs. Jarlath puts a strong emphasis on plant and material selection, and suiting the design to the Irish climate. This leads to a garden that is both functional and inspirational. 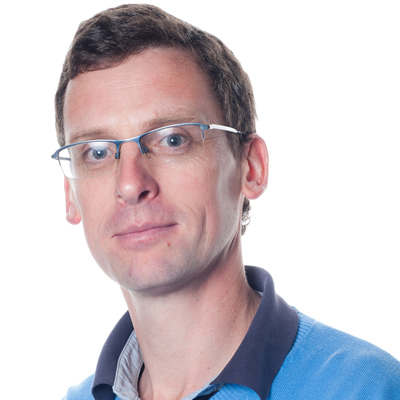 From town gardens and courtyards to large rural gardens, Jarlath will lead you through the process. Starting at the initial meeting, through the design process and on to planning of structures and the layout of planting.